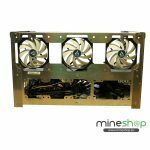 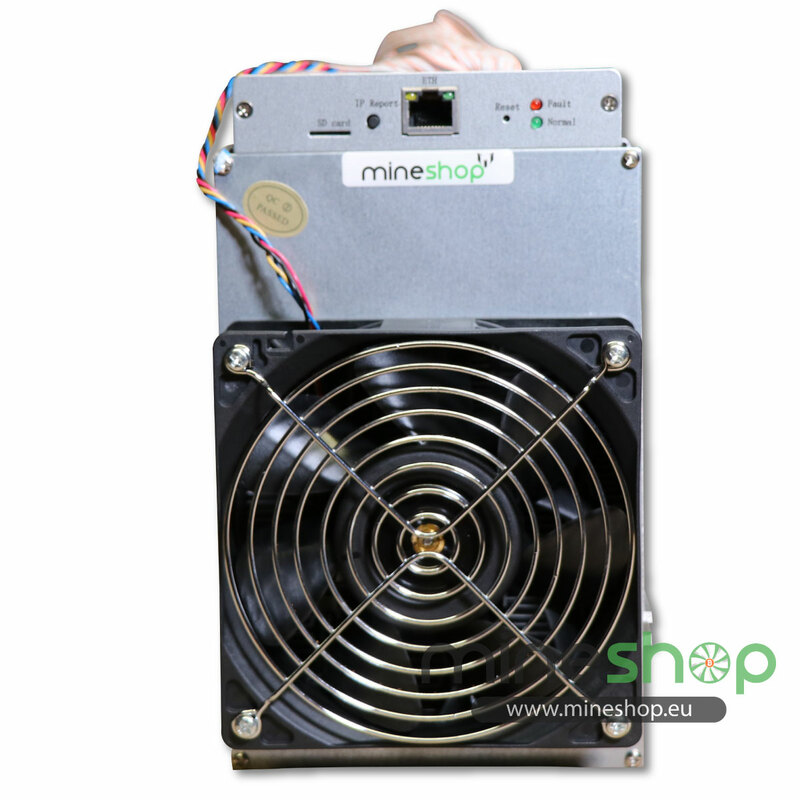 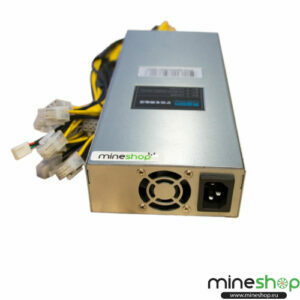 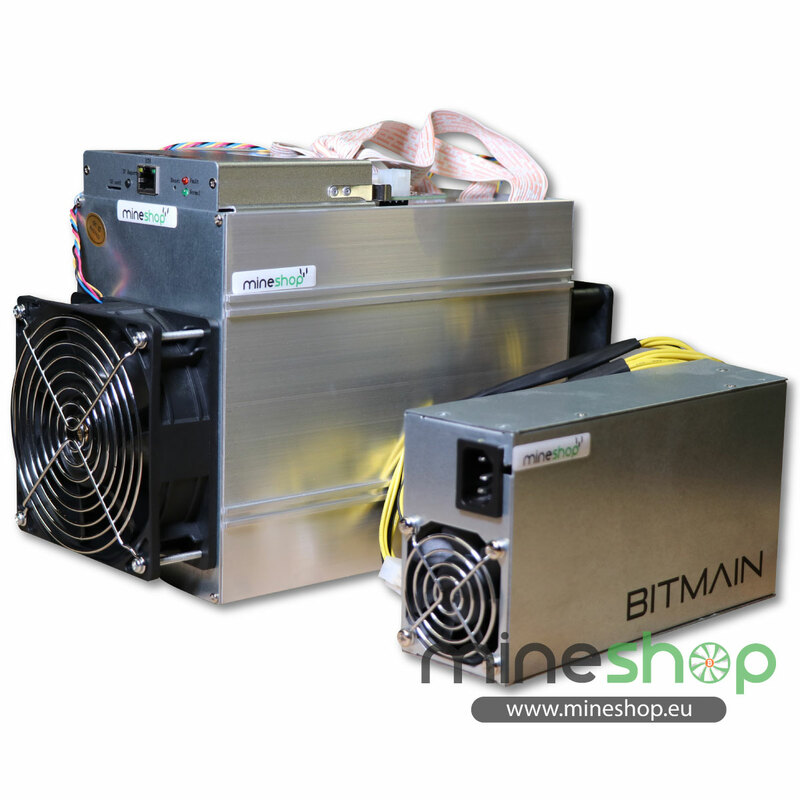 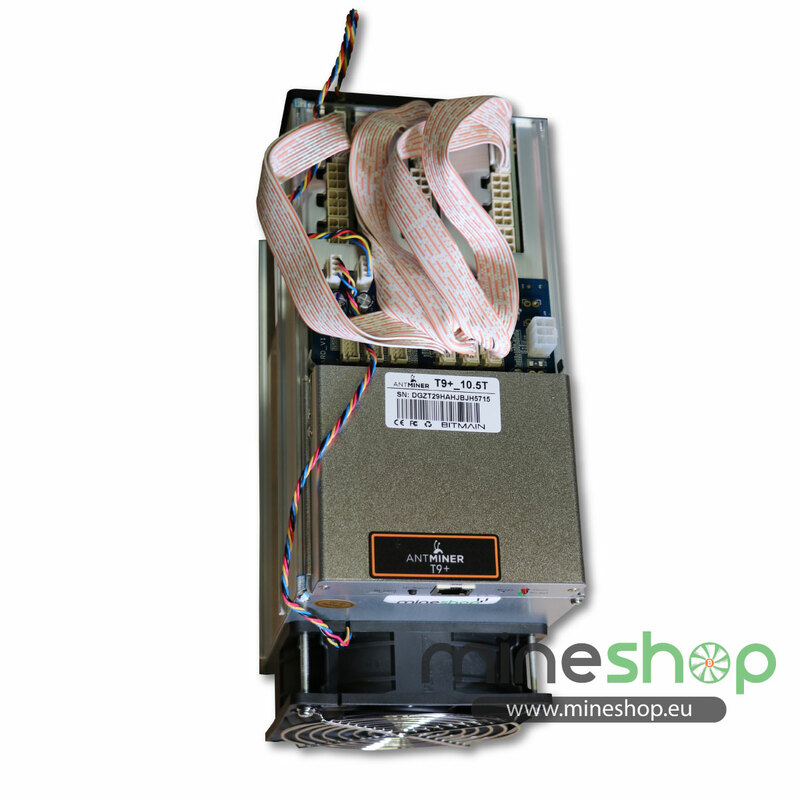 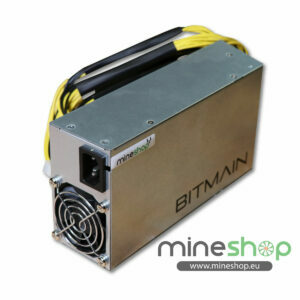 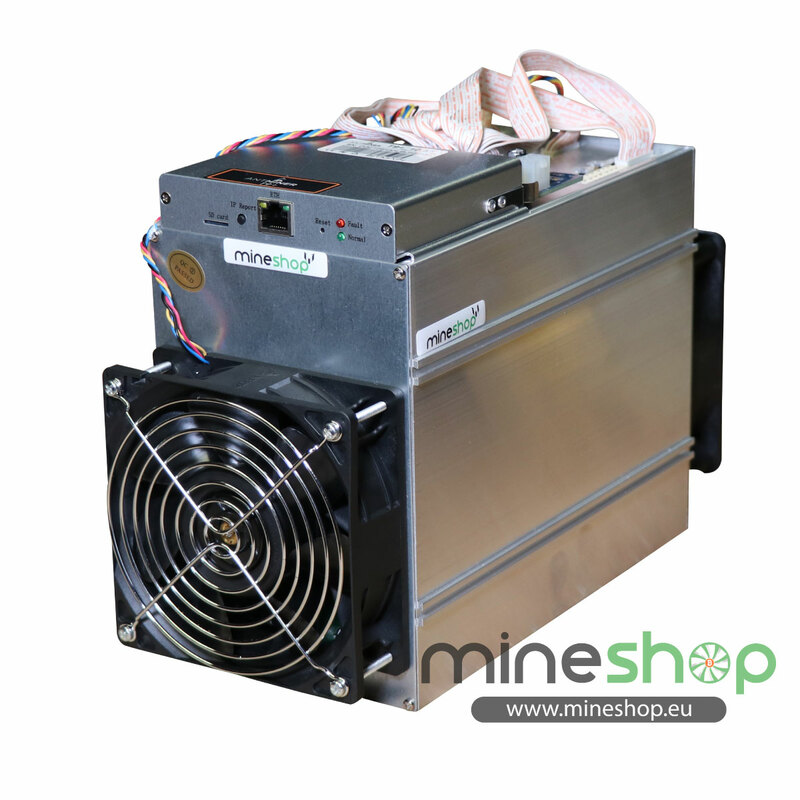 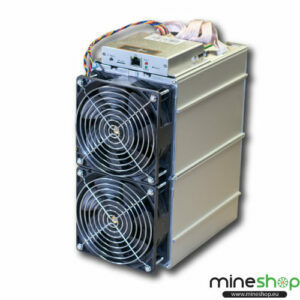 Asic miner antminer T9+ for Bitcoin mining from Bitmain. 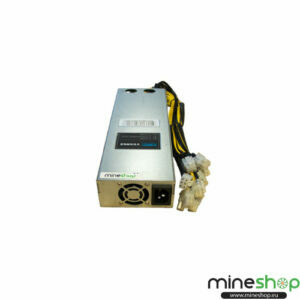 17Power connection mode All three PCI-E ports are required to power the board. 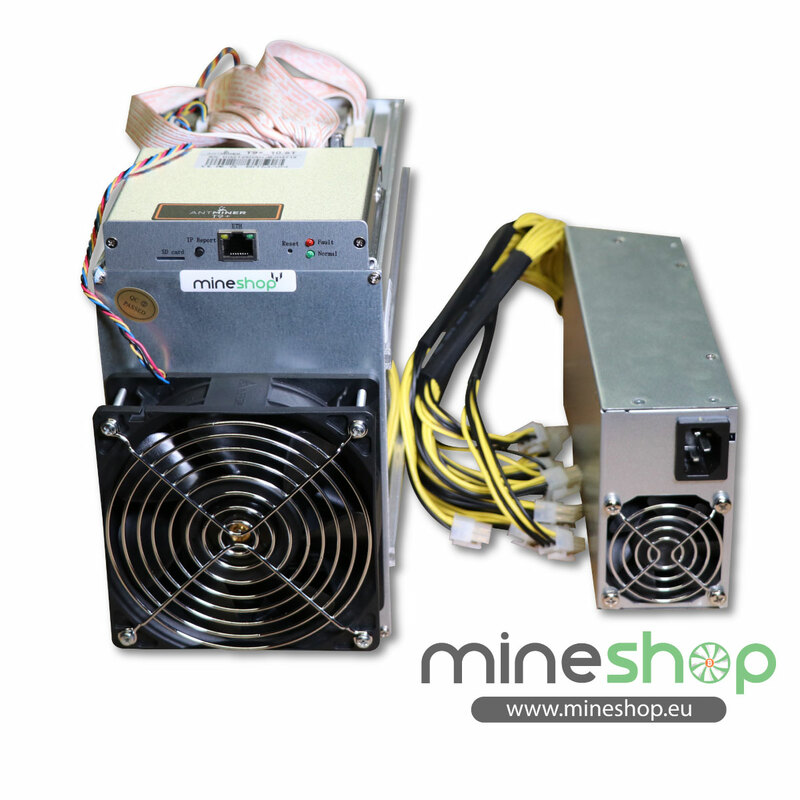 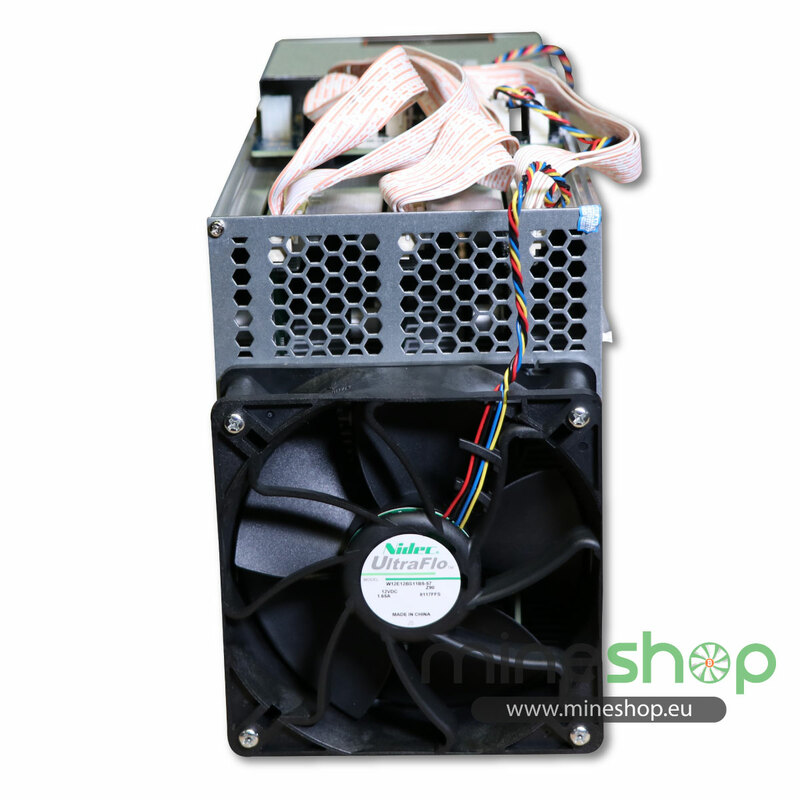 You can use one PSU to power multiple boards, but do not attempt to power one board with two PSUs.We suggest to prevent the control board to be powered up before hash boards be powered up.